." This week&apos;s winner is "Carmel_10 09 09_46" submitted by HBarrsion. 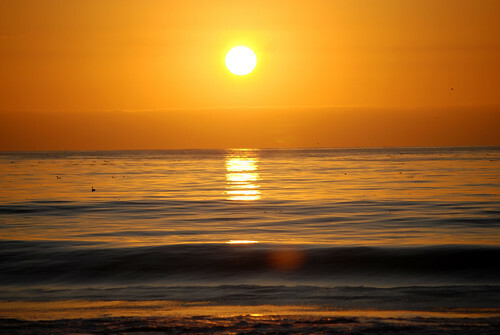 You can catch one of nature&apos;s most stunning shows at Carmel Beach during sunset. Pack a picnic and snuggle up around the bonfire before the main event; it&apos;s an excellent way to end the day! Do you have an amazing shot of Monterey County that you think is worthy of "Flickr Photo of the Week?" Submit your photo to our Flickr Group and you just might get picked!